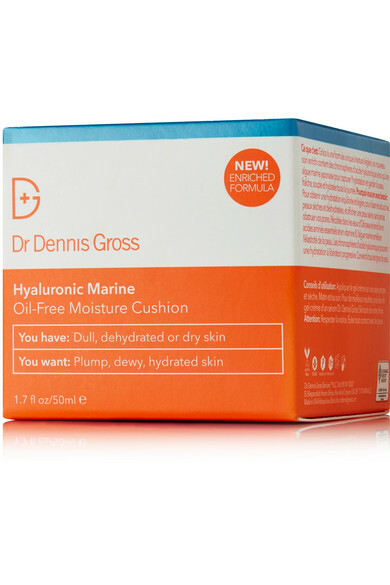 There's nothing better than applying a refreshing, lightweight moisturizer on sticky summer days, and Dr. Dennis Gross Skincare's 'Marine Oil-Free Moisture Cushion' will do the trick. 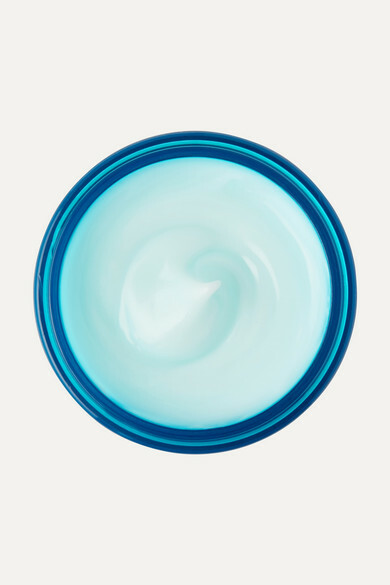 Enriched with Vitamin B, Japanese Algae and Hyaluronic and Amino acids, this water-break gel-cream smooths and hydrates while collagen plumps up the skin. Keep it on your night stand during the warmer months or toss it in a carry-on when traveling to a tropical destination.